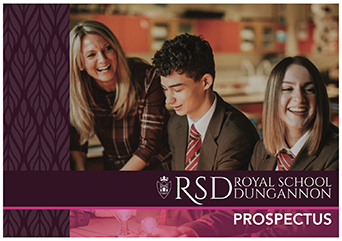 The Royal School Dungannon is a co-educational Voluntary Grammar School and Boarding School established by Royal Charter in 1608. 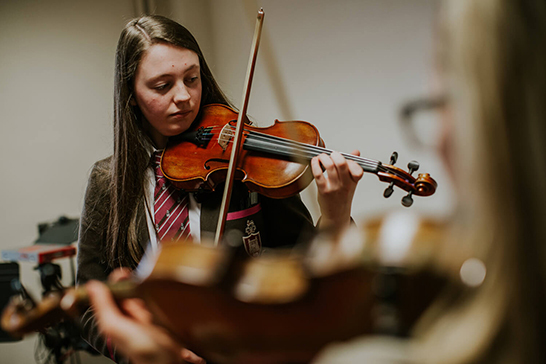 The aim of the School is to provide pupils with an opportunity to study a broad curriculum and to develop a life-long love of learning; and to foster an environment within which pupils may seek and fulfil their personal development. There is an expectation that every pupil will always give of his or her best and seek excellence. There is an equal expectation that in seeking excellence each pupil will do so with integrity. 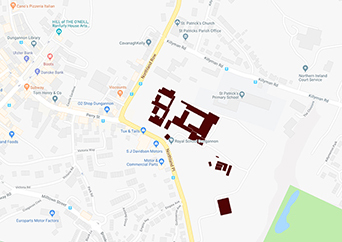 The School has a broad Christian ethos and this provides a moral compass for our work but no denomination is favoured and all pupils, from whatever background, are warmly welcomed. The School’s motto is ‘Perseverando’ which might best be thought of as ‘achieving excellence through perseverance’. More broadly the School is committed to the following Aims. To provide a secure, stimulating and happy environment where life-long learning and academic rigour flourish. To foster intellectual curiosity, a spirit of enquiry and a belief in the value of learning as an on-going process. To develop well balanced individuals with the intellectual courage to question and to reflect upon life and their learning. To nurture each pupil in our care so that he or she feels valued and able to develop into a confident, caring and socially responsible individual. To make pupils aware of social and moral problems and of the cultural and spiritual aspects of life. To develop a mutually supportive community in which respect, integrity and tolerance inform our thinking and actions. 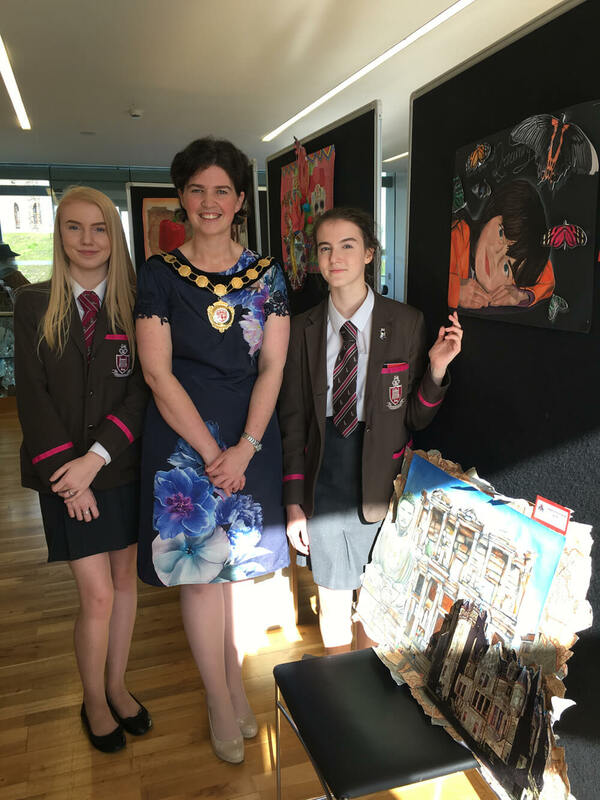 To provide opportunities for pupils to acquire skills and interests that will enable them to use their leisure time purposefully, in the present and long-term. To ensure that each pupil is known and valued as a person in his or her own right but conscious of their place in a corporate body, where teamwork and competition can thrive together. To encourage pupils to embrace opportunities, challenges and change. To foster a sense of public service so that the School contributes fully to its broader community.